This bundle will only apply to new GTX 1080 and GTX 1080 Ti purchases. 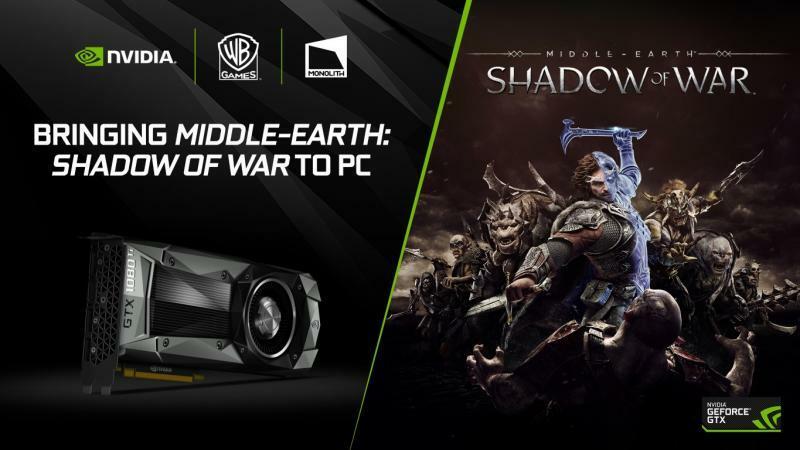 Read more on Nvidia's new "Forge your Army" GPU bundle. Well I missed out on this bundle..